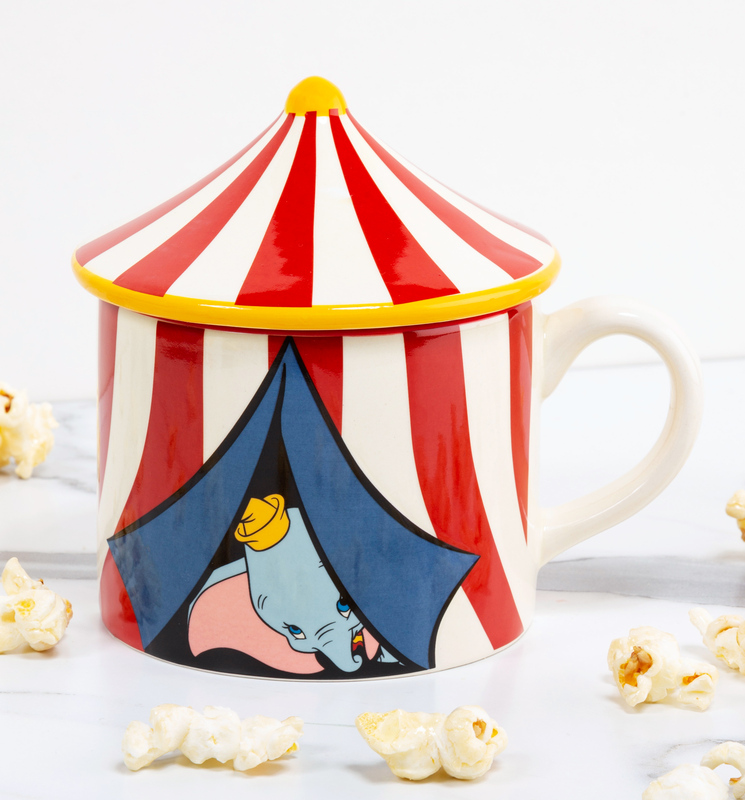 You'll definitely be flying high after a cuppa in this oh-so-cute Dumbo mug! 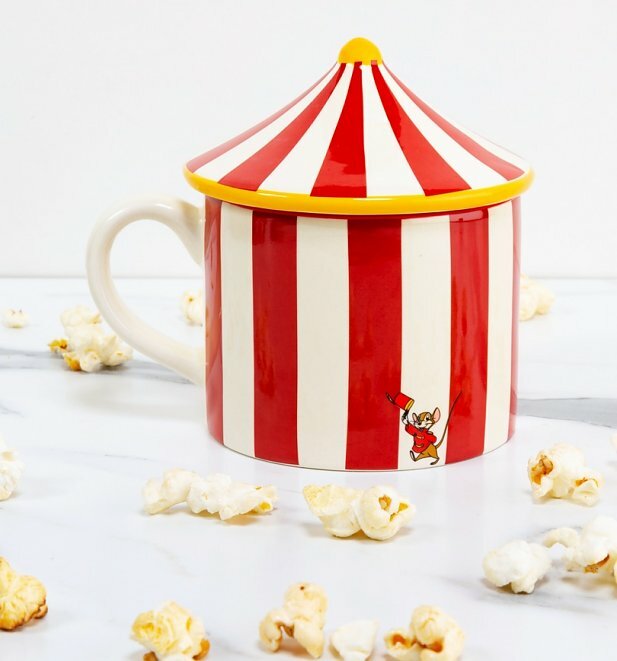 Shaped like a classic big top tent, this charming creation even has a lid to keep your drink nice and toasty (ideal for a Disney movie marathon!). 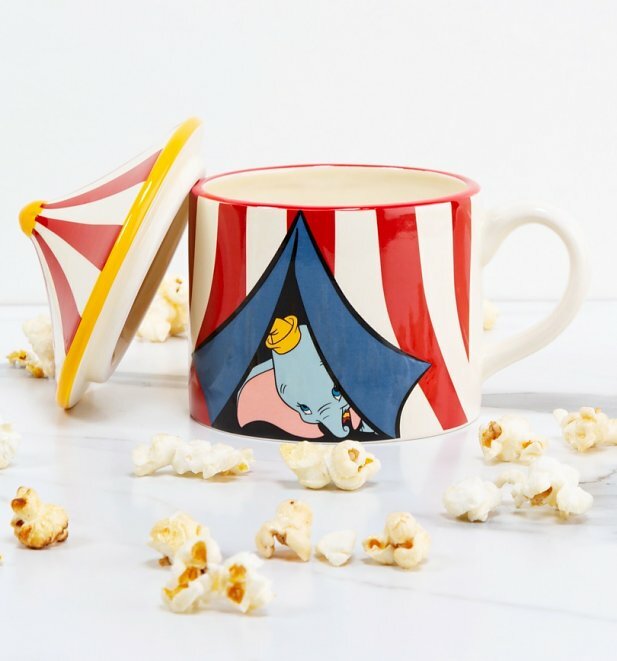 In true elephant style, you'll never forget this one.